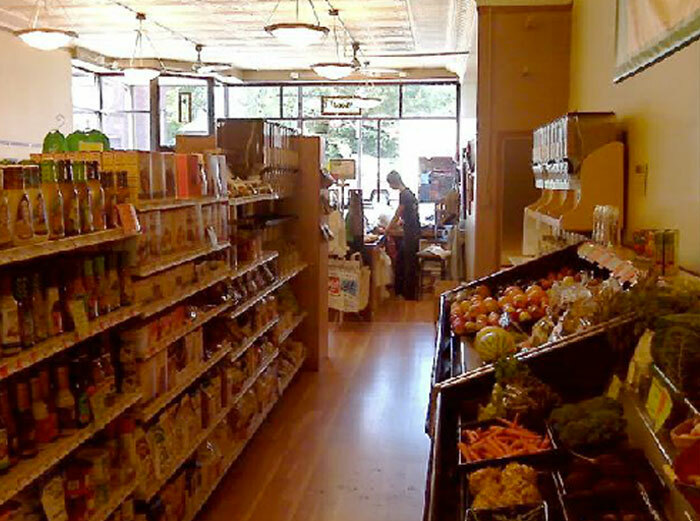 Driftless Market is a full-service grocery and deli featuring local and organic products. 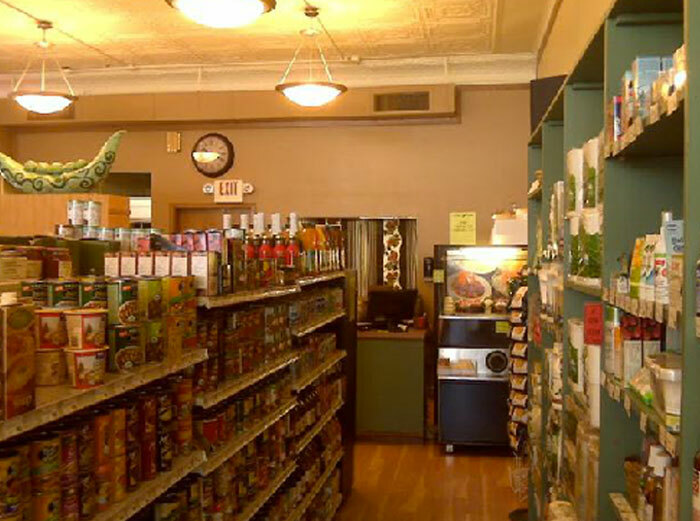 The store also features a seating area and gallery space showcasing local artists. 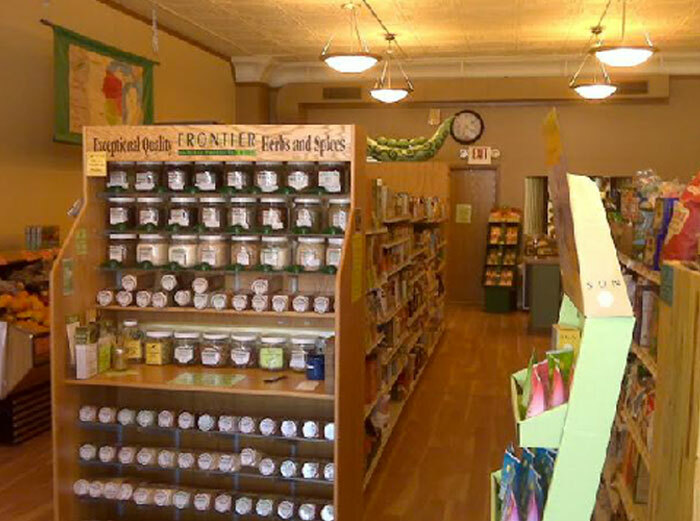 Located in a storefront on Platteville, WI’s Main Street, Kessenich assisted the owners with space planning, fixture specifications, and color schemes.